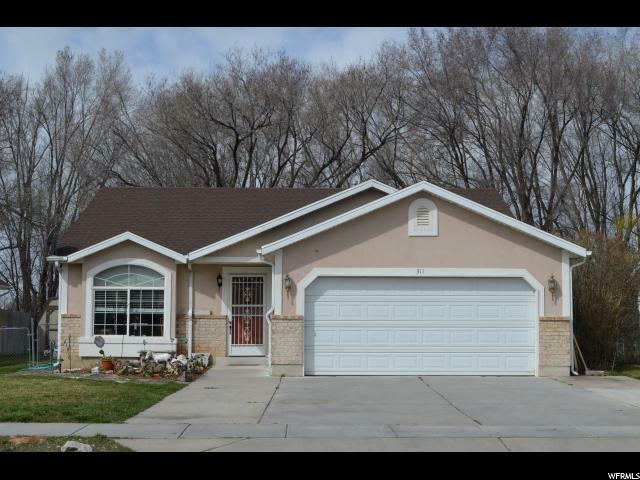 All WEST OAKS homes currently listed for sale in Ogden as of 04/22/2019 are shown below. You can change the search criteria at any time by pressing the 'Change Search' button below. "Wonderful one level living. Excellent shaded backyard with a big patio great for late afternoon bbq's. Vaulted ceilings and very spacious large rooms. Beautiful stucco and brick front with a large garage. This an amazing home that will not last, don't wait!"